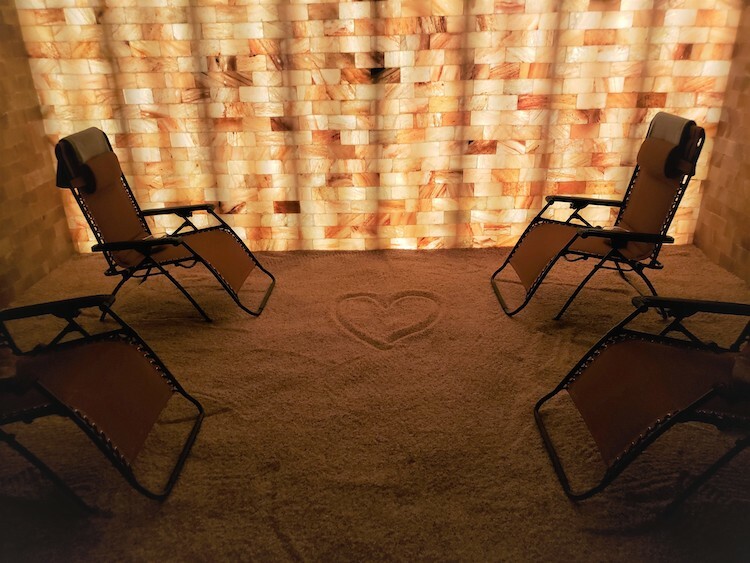 Couples can share a visit to the soothing Himalayan salt room at Revitalize Wellness Centre. 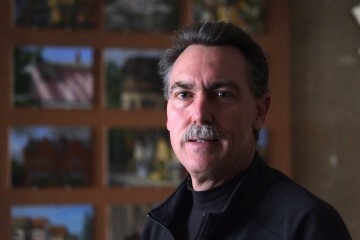 Photo courtesy of Revitalize. Photo courtesy of Refucilo Winery. Your date has probably been to many of Pittsburgh’s breweries and taprooms. This Valentine’s Day, sip on some wine and share small plates at Refucilo Winery on the North Side. All of Refucilo’s wines come from its vineyard nestled in the Andes Mountains in Mendoza’s Uco Valley, Argentina. At its shop on Western Ave., you and your date can buy a bottle or order a glass to sip on, and try tapas plates that are specifically made to be paired with the wines. After you try a few reds and whites, grab your favorite bottle to-go to commemorate your date together. 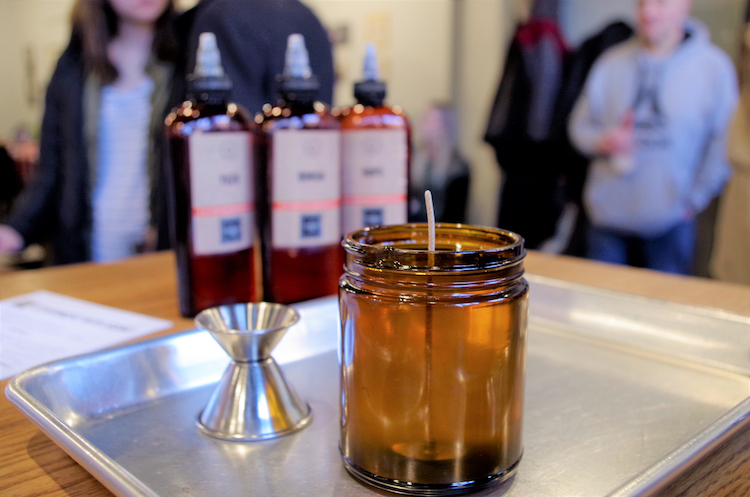 If your date is the creative type, The Candle Lab in Lawrenceville is the perfect place to ignite a flame. You can browse an array of aromas, pick a mix of your favorites and create a candle scent all your own. Tip: The Candle Lab is BYOB, so on your way over, stop at Grapperia just down the street for a bottle of specialty Italian wine to drink while you pour your candle. If candles aren’t your thing, take your date to Copper Kettle Brewing Company in Greenfield for a true brewing experience. They specialize in helping ordinary beer lovers brew small batches of one-of-a-kind beer. It’s perfect for a couple’s date or a group date. All you have to do is reserve your kettle! Couples can get creative together at The Candle Lab. Photo by Francesca Dabecco. And if you’re feeling a little more adventurous, dip into a couple’s float session in Revitalize’s sensory deprivation tank. By cutting off all external stimuli and floating in a tank of perfectly tempered water and Epsom salt, you and your partner can experience weightlessness together. It’s a guaranteed bonding experience. See Revitalize’s website for rates and packages. There’s something so classic about splitting a milkshake. It’s inexpensive, sweet and a great way to share a moment with your guy or gal. Luckily, you can catch this date at any of The Milkshake Factory’s three locations: the South Side, Downtown or East Liberty. Worried because your date doesn’t do dairy? Don’t fret. The Milkshake Factory has delicious dairy-free and vegan options that are sure to please. Just pull up some chairs, grab two straws and enjoy a treat together. What’s even better than sharing a meal with someone special? Cooking it together. At Merante’s Gifts in Bloomfield, you can learn how to make authentic Italian meals at themed cooking classes such as “The Tuscan Kitchen” or “Ya Gotta Luv Lemons,” inspired by the owner’s trips to Italy. If food is the way to someone’s heart, pasta is probably the best choice. If you can get a few couples together, another great idea is to wine and dine at one of Merante’s private dinners – a real Italian meal made from whatever is freshest at the market that day. Call 412-682-3370 to make your reservation. Act fast because they book up quickly! You know what they say about couples who laugh together. For a date that will leave you both smiling, catch a comedy show at some of Pittsburgh’s staples like Arcade Comedy Theater Downtown or Pittsburgh’s Improv Comedy Club in Homestead. 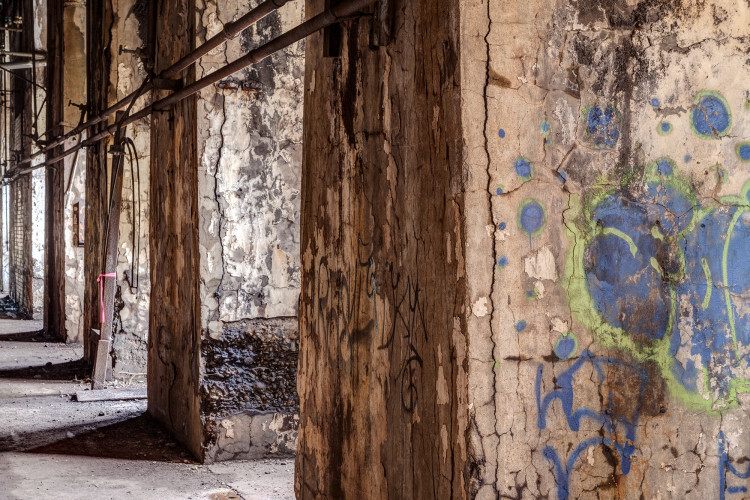 Or check out The Unplanned Comedy Warehouse in Lawrenceville, located directly above Hop Farm Brewing Co., for a date filled with laughs and libations.